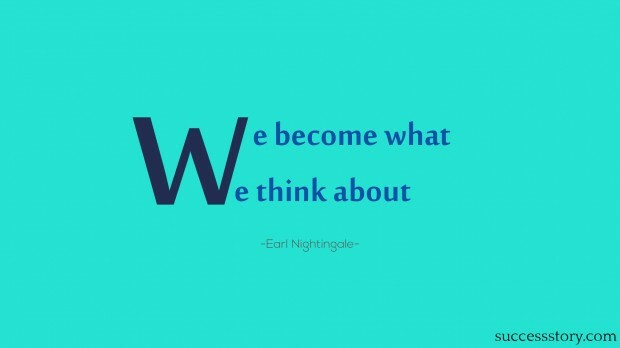 Earl Nightingale was an American speaker, author, writer and radio personality. For the most part Earl dealt on subjects of Excellence and Meaningful Existence, Human Character Development and Motivation. Fondly called as the ‘Dean of Personal Development’, Earl was famous for his book The Strangest Secret. From the year 1950 up until 1956, Earl played the role of a radio show host. He was also the voice Sky King, who was a hero in a radio adventure series. 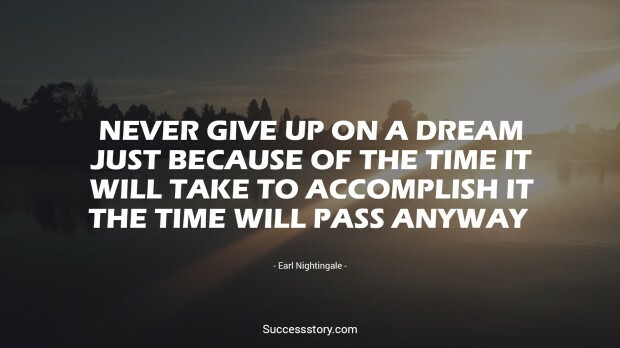 "Never give up on a dream just because of the time it will take to accomplish it." 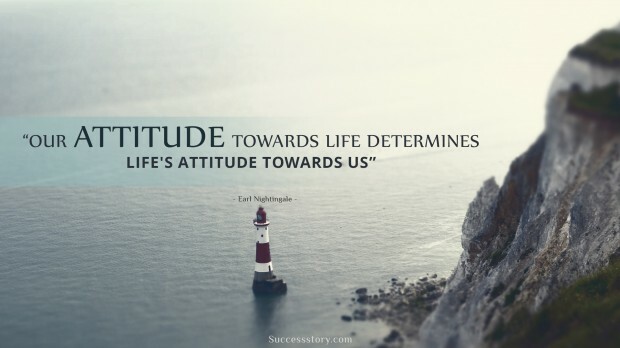 "Our attitude toward life determines life's attitude towards us"